Our history with Food & Wine’s annual Best New Chefs list has been rocky. However, we’re glad to report that the 2018 list showed great improvement, and the 2019 list is even better. 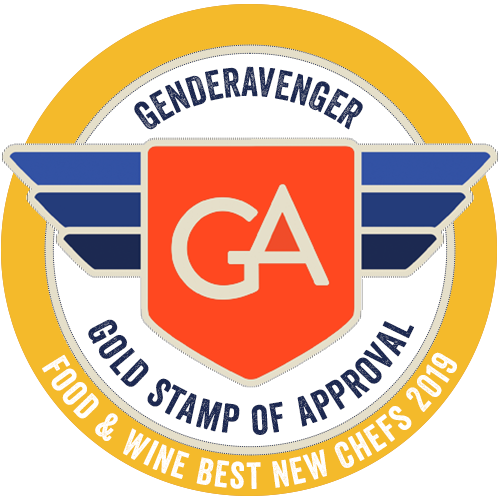 In fact, this year’s list earns a GA Gold Stamp of Approval. We’re glad Food & Wine are doing their part to elevate the success of all deserving chefs, no matter their gender or race.